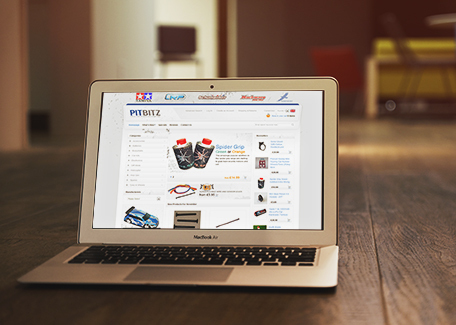 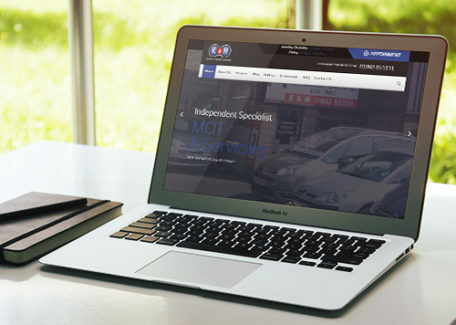 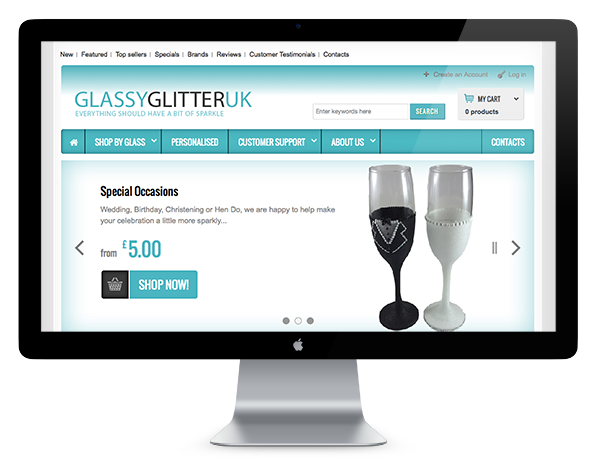 Selling only via word of mouth and via facebook the client asked us to provide an e-commerce solution that was responsive and gave them the ability to showcase their products online and sell them via any device. 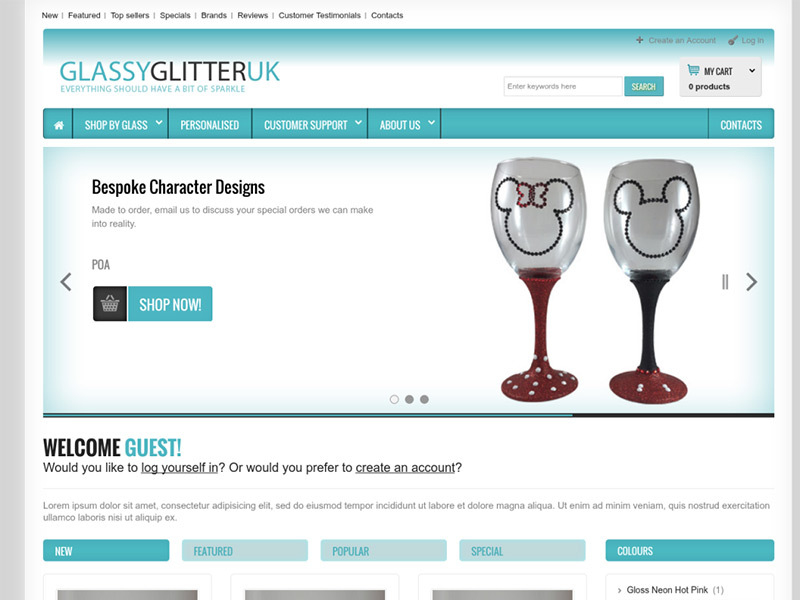 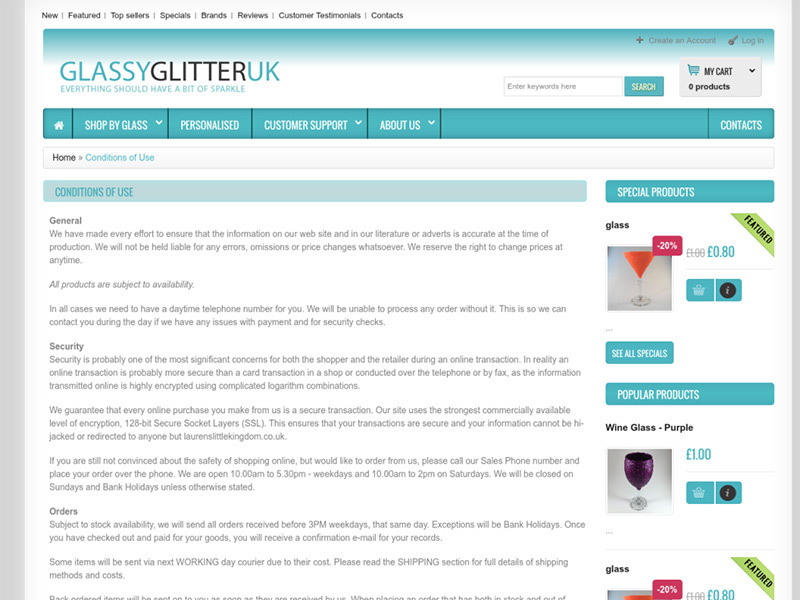 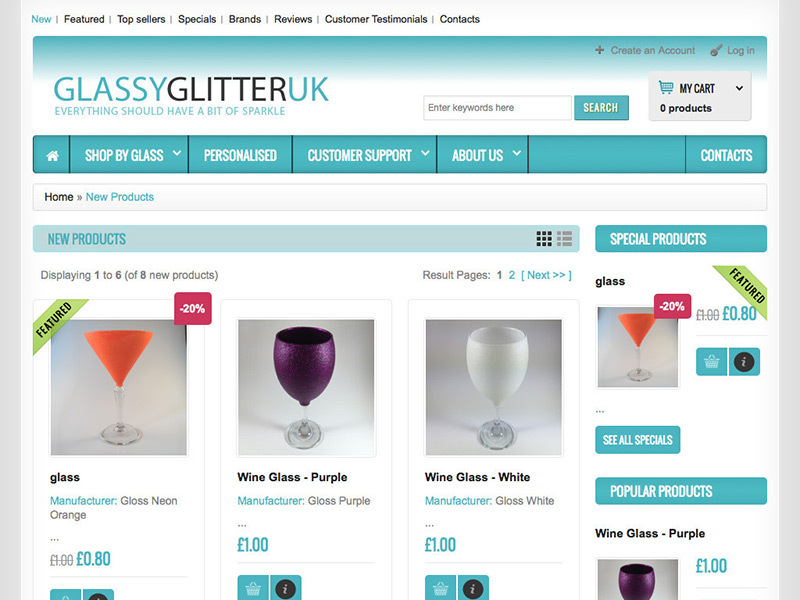 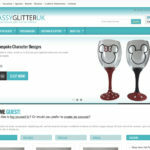 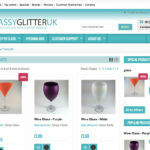 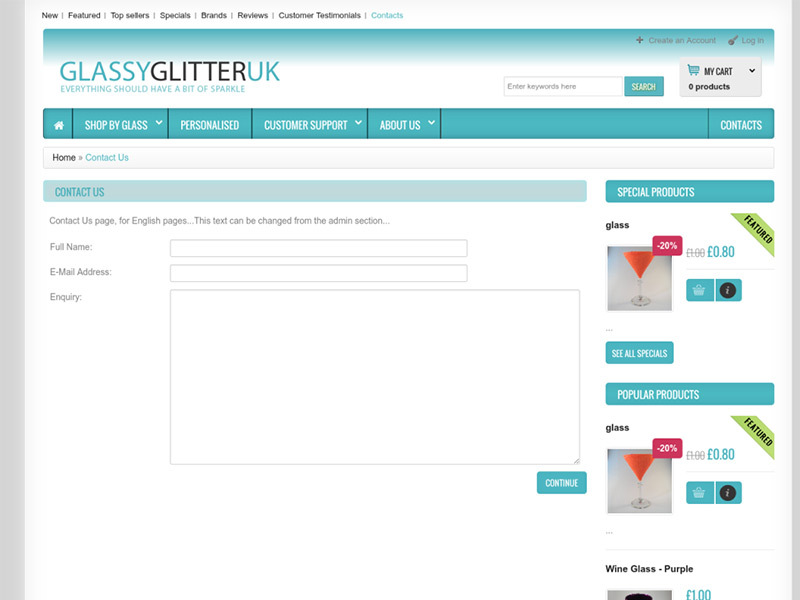 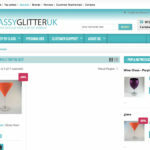 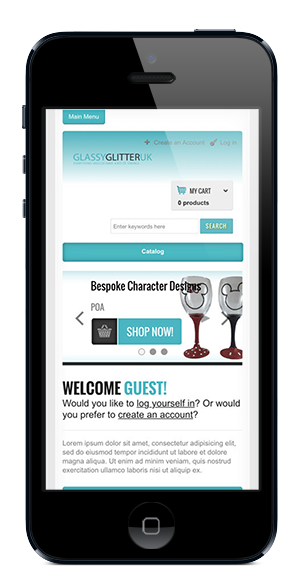 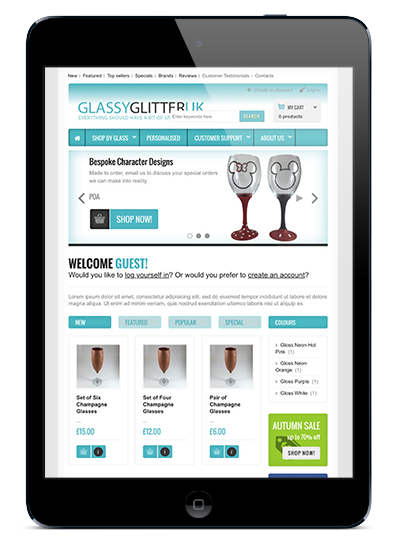 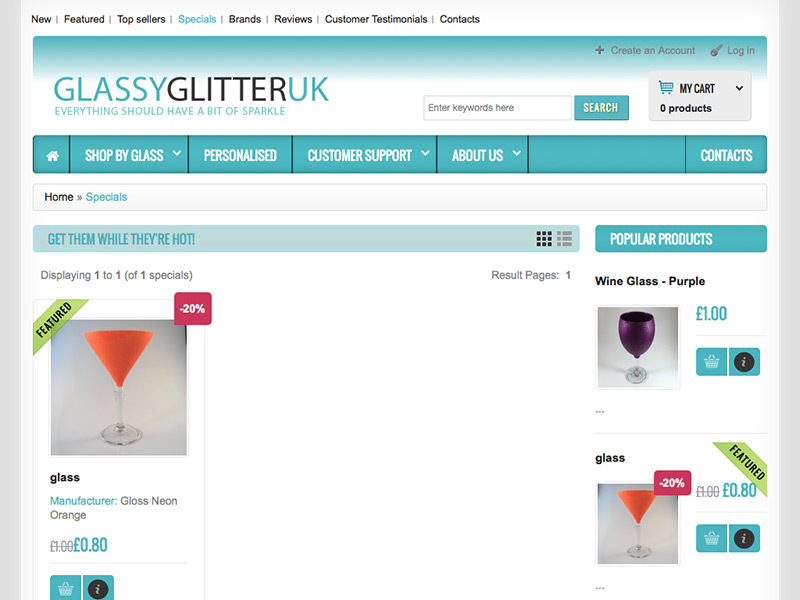 We provided www.glassyglitter.uk with a robust e-commerce platform that was easy to add and remove products, progress sales all without additional help. 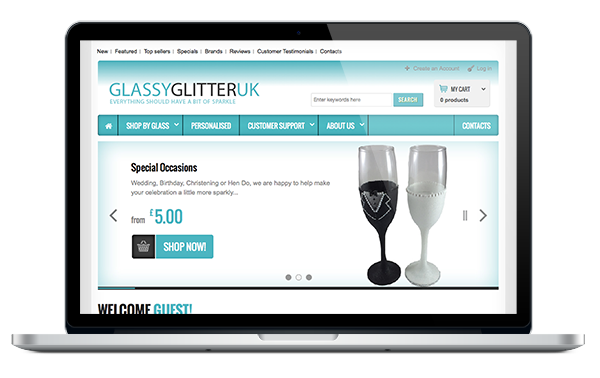 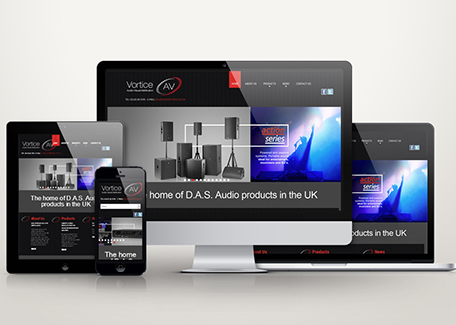 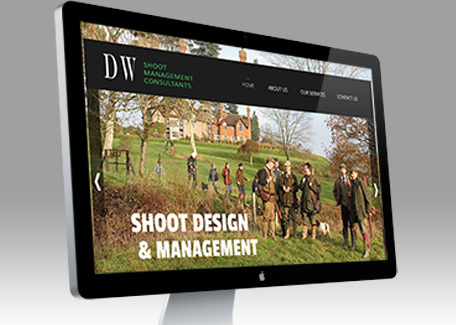 We also provided hosting and business email to keep this website up and running. 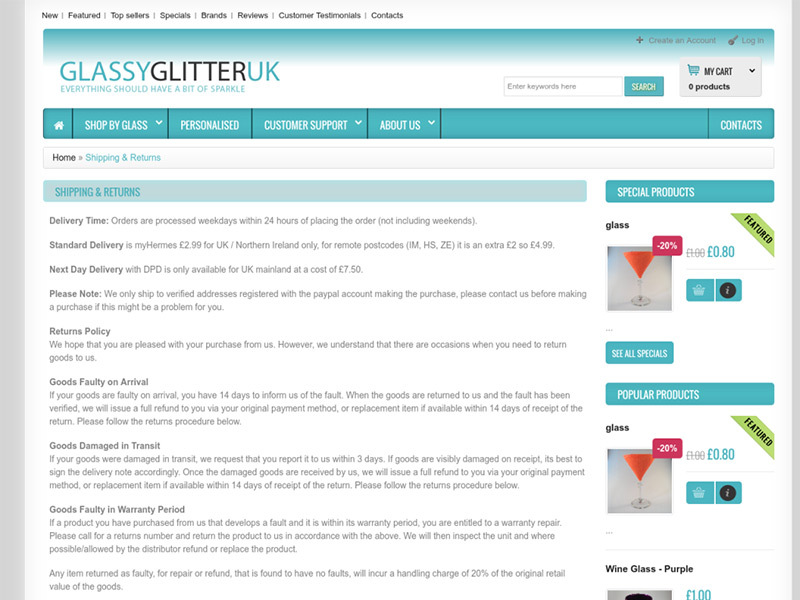 A local business selling glittered products.